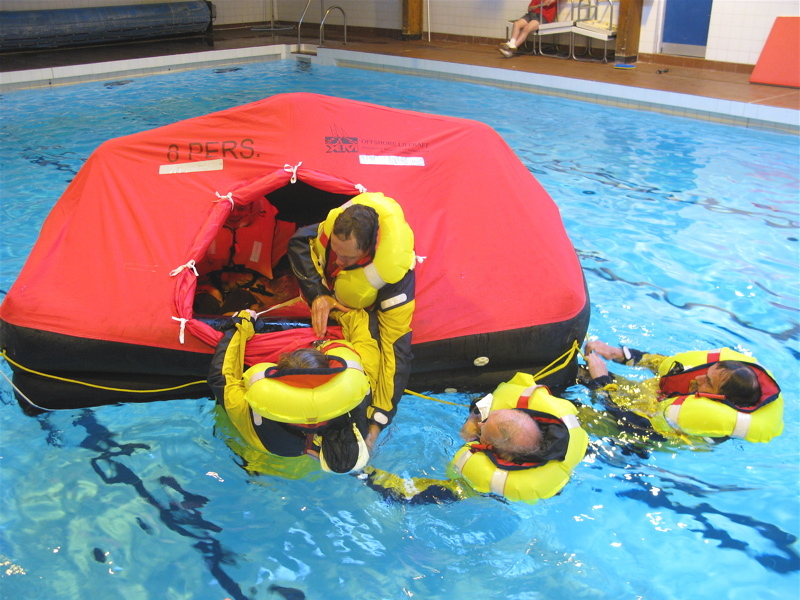 We offer a huge range of RYA shorebased and theory courses - VHF, Sea Survival. First Aid , Day Skipper, Yachtmaster and Radar. 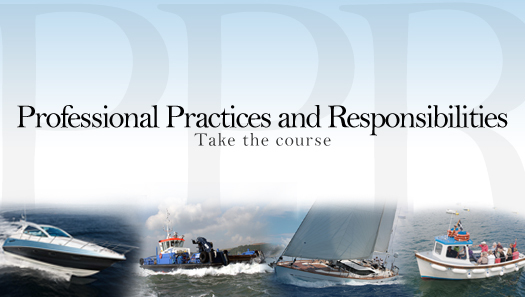 These theoretical courses support the practical skills required for boating. Our instructors can run the majority of our shorebased courses in your own sailing club or organisation. Please contact us to discuss arrangements and costs. If the listed course date does not suit then we can run tailored courses outside the advertised programme for small groups. Bring your theory up to speed over the winter evenings. This is an introduction to navigation, chart work and other aspects of boating. ​Use your winter evenings efficiently and cover this shorebased course. This is for experienced sailors and is essential if working towards practical yachting qualifications. ​Essential certificate for many RYA qualifications and a skill we all should have. 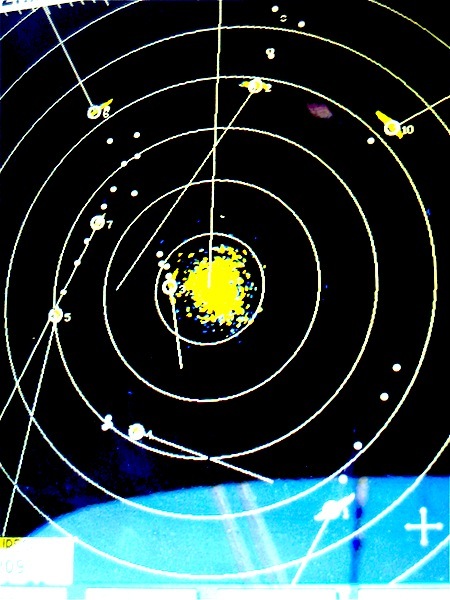 Radar is an important tool at sea and more and more boats are equipped with equipment. We will teach you all you need to know to use it. 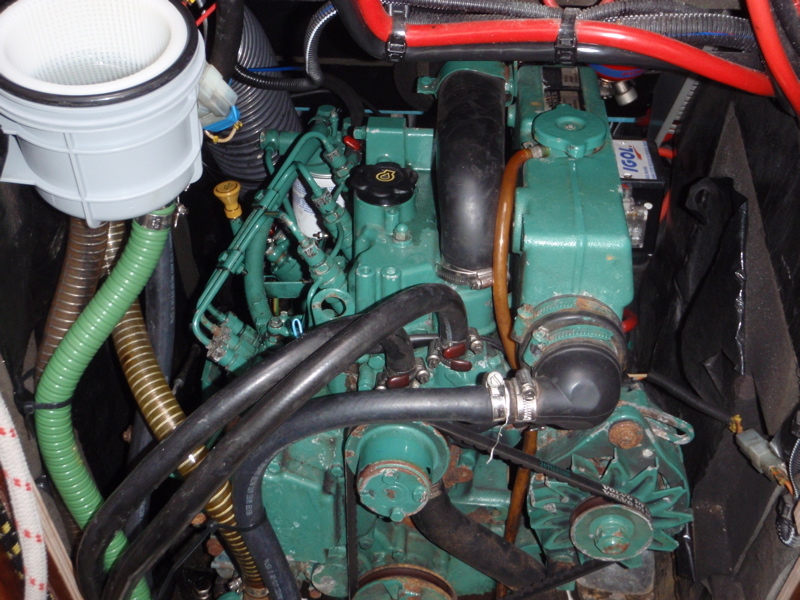 ​Practical threory course with a real engine to tinker with! 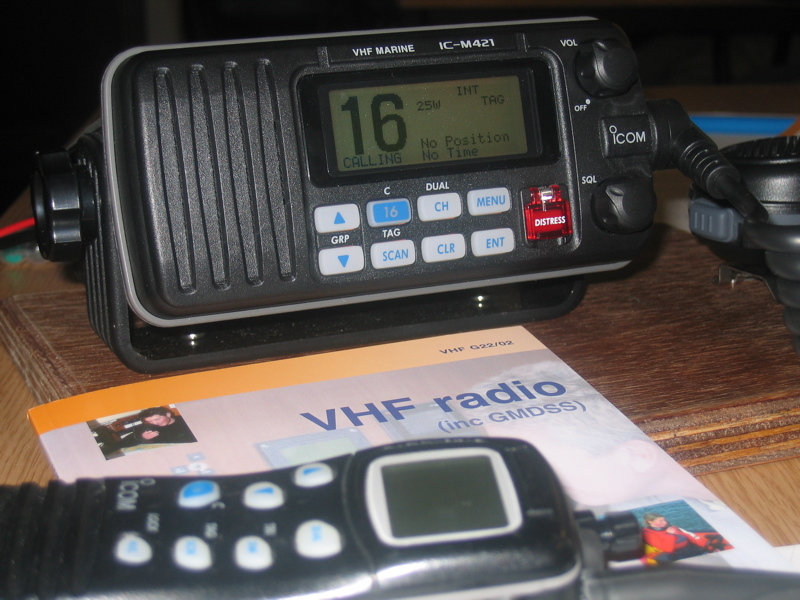 ​Get yourself up to date with technology and procedures whilst improving your communication on the radio at sea. ​A weekend combo of 2 very important skill based courses. 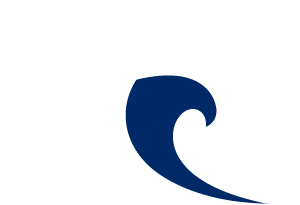 Course fee includes RYA handbook for the RYA Sea Survival aspect. This is a compulsory E-Learning course for anyone operating commercially on small craft up to 24 metres.